The Novotel Setúbal is a 4-star hotel in Setúbal, close to great natural heritage sites such as the Sado estuary, the Arrábida mountains and the beaches of Troia. Relax in one of the comfortable rooms. Visit the bar or restaurant. 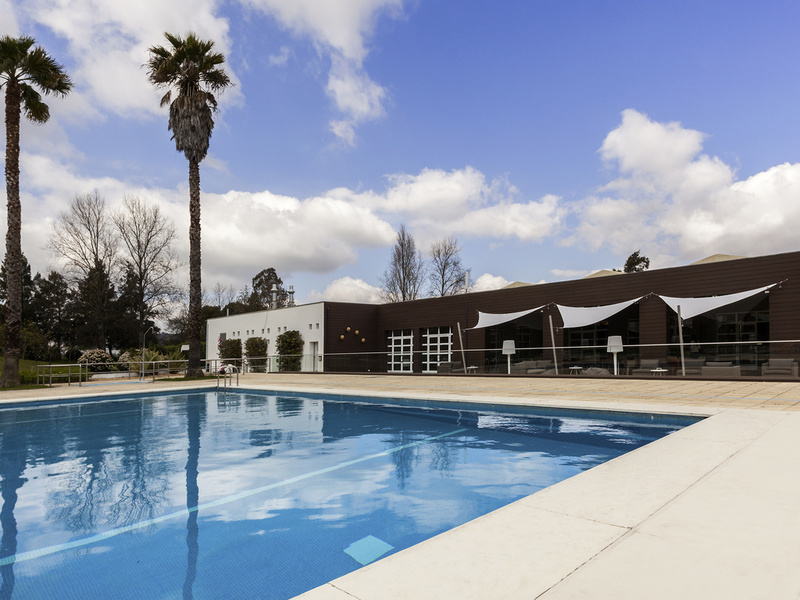 At Novotel Setúbal you can also have fun in the pool, play tennis and use the fitness club. Book your meeting or event in one of 5 fully-equipped rooms with natural light. Dinner is served in the à-la-carte restaurant, while snacks and lunch are served round the pool or on the terrace in summer. For events or meetings, lunch may also occasionally be served in the restaurant. The perfect place to relax and socialize.